Shimla, a very popular hill station of north India, is located in Himachal Pradesh in the foothills of Himalayas. It was the summer capital of the British. Presently, married couples look forward to visit Shimla for their honeymoon. There are several tourist attractions here that include Gaiety Heritage Cultural Complex, Jakhoo Hills, Summer Hill, Mall Road, the Ridge, Rashtrapati Niwas, Sankat Mochan temple, Himalayan Bird Park, Gorton castle and Johnnie’s Wax Museum. 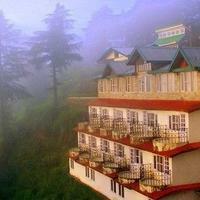 Some hotels in Shimla are based around these tourist spots and you can book them as per your preferences. The months between March and June are peak season and a large number of people throng the place. Also, this time of the year is ideal for indulging in sports activities, such as rafting, paragliding, camping and trekking. 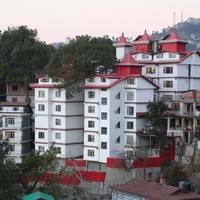 But, if you are planning your trip to the city during this period, then you must book Shimla hotels in advance or the hotels could get expensive at the last minute. 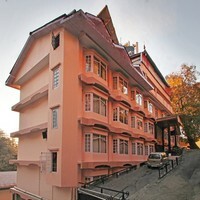 If you are looking to book top hotels in Shimla, then the best deals are available on the Cleartrip site. 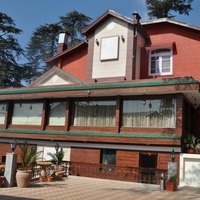 You must try to book the Shimla hotels in well-known localities such as Chotta Shimla, Main Town, Kachi Ghatti, Shoghi, and Chail Kufri Road for making your trip a memorable one. 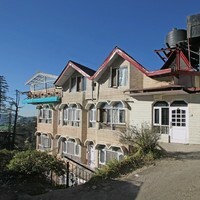 Check the Shimla hotels listing, and make a choice between 5-star, 4-star, 3-star, budget hotels, homestays and resorts. Read about the hotel price, details of facilities and reviews before finalizing your hotel. The word Shimla is derived from “ Shymala Devi”, i.e. a form of Goddess Kali. Located in northern India, Shimla is the capital city of Himachal Pradesh. The city was declared as the “summer capital” of the British India. Today, it is flocked by thousands of tourists all through the year. 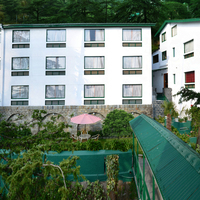 The stunning greenery and the majestic snow greet tourists to enjoy the nature of the city. The beautiful views and key attractions make it a perfect one to visit over and over again. The colonial architecture of the buildings adds to its beauty. This popular tourist destination is visited by millions of tourists every year. 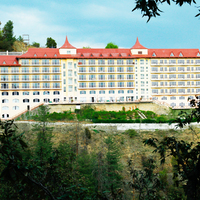 With around 200 hotels and other property types, people have numerous choices for staying in Shimla. 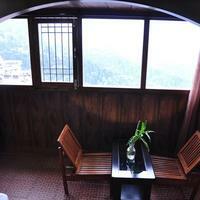 The hotels in Shimla offer all the amenities to make the stay of tourists comfortable. 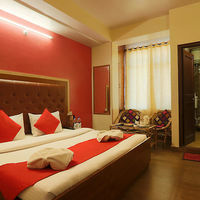 Amenities like Wi-Fi access, AC, restaurant, room service are offered by almost all the good hotels. 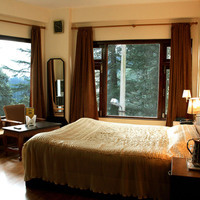 If you are planning a trip to Shimla, booking an accommodation through Cleartrip is very easy. This is a one-stop website where you will find all types of hotels such as 2-star hotels, 3-star hotels, 4-star hotels, 5-star hotels, budget hotels, boutique hotels, resorts and even homestays. Choose the location of your hotel in Shimla wisely. 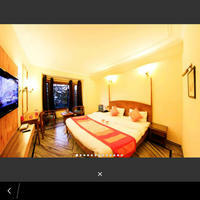 For example, you can choose a hotel on or near Mall Road as it is the most happening place of Shimla. In the holiday season, Shimla is always crowded. So if you are planning a trip along those days then get the bookings done early. The price filter available at Cleartrip can help you in deciding the ideal hotel within your budget. If you are looking for luxury accommodations then you should either go for a boutique hotel, 4-star or 5 star hotel as they offer top-class services. 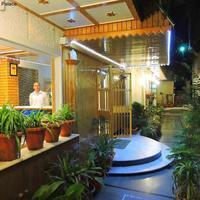 : It is a good choice as it is just 3 km from Mall Road. The main attraction of the city is the Mall road, so if you like to stay near the top attractions of the city then this is the ideal choice for you. 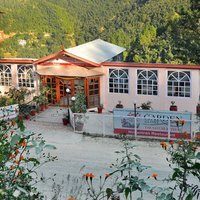 You can also find hotels in Shoghi and Mashobra. 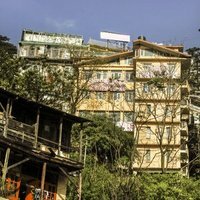 While the city is packed with tourists in the peak season, still there are many accommodations where every tourist can find comfort. The price per room starts from 963 INR and go up to 15,000 INR, per night for two guests. Shimla Airport is in Jubbarhatti that is at a distance of 23 km from Shimla. Various domestic flights by different airlines fly to and from this airport so that one can easily reach Shimla. There are many frequent flights available from Delhi and Kullu Airports to Shimla on daily basis. Kalka Shimla Railway runs three main train services on this route. There are a total of 103 tunnels on this route and connects many main cities of India, such as New Delhi, Amritsar, Kolkata and many others. Therefore, one can easily reach Shimla by train. There is frequent bus service to Shimla from Chandigarh and Amritsar. Three states Uttar Pradesh, Haryana and Punjab are really well connected with Shimla through Road and one can easily drive to Shimla in a car or hire a bus, in case of large group. offers the visitors a spectacular view of the mountains. Here you must surely do horse riding. the architectural beauty is situated on the Ridge and was built in 1857.
popularly known as Potter’s Hill as in ancient times the potters collected clay from here to make beautiful pots. The place is at a height of 1283 meter above the sea thus offers a brilliant view of the valley. situated in the heart of the city it is lined up with restaurants and shops. , 17 km away from Shimla here you may find snow. located just 2 km away from Shimla and 8000 feet above sea level, it offers scenic view of mountains peak of the Himalayas. 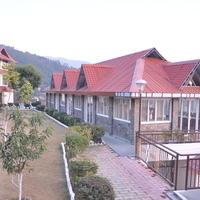 The place has spectacular greenery with pine, deodar and oak trees making it one of the best hills near Shimla. 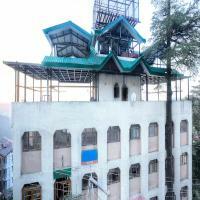 Shimla projects a different image in terms of culture. The cultural of the city portrays a mix of traditional values with modern thoughts. Shimla has a lot to offer to the shoppers, such as handicrafts, metalwork, winter accessories, Tibetan carpets, and some food items including jams and squashes. Every city has something different to offer in terms of food. Shimla also has some specialities under its hat, which include Chicken Anardana, Channa Madra, Sepu badi Madra, Madeera Pateer, Bhagjery, Chouck, Manee, etc. Usually, North Indian food like dal (lentil), roti and sabzi (vegetables) is preferred by people here. Just 23 km from Shimla this is being frequented by a lot of tourists of late. Around 45 km away from Shimla, this small hill station has the highest cricket ground and also has a wildlife sanctuary and Sidh Baba temple. 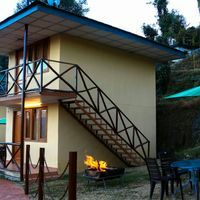 It is 50 km away from Shimla and a nice weekend getaway. The Timber Trail resort of this place is very popular. It is about 80 km from Shimla. 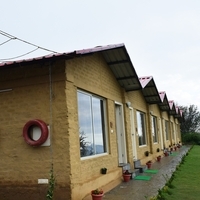 : This well planned city beautiful is located 120 km away from Shimla. Ideal time for adventure sports with a pleasant weather. Hotels during this time are expensive and crowded. It is the time when there is rainfall. Also, the chances of landslides are high at this time. Winters at this time are freezing. Therefore, tourists are comparatively less. This festival is organised in winters and popularly arranged in the months from December to February. People come from all over India to enjoy the festival and this festival adds positive energy all around the city. People enjoy doing ice skating during the festival. The festival is celebrated in the month of July and dedicated to Lord Indra, the god of rain. It is held to pray for more rain fall as most people here depend on crop production to earn their livelihood.